A complete set of Shimano Dura-Ace-quality gear cables. 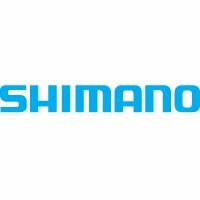 Made to the highest standards for Shimano's best quality Shimano Dura-Ace transmission, this cable set make a superb upgrade for near any gear shifter / derailleur combo. The stainless steel inner cables have a permanent polymer coating, which ensures it slides smoothly throughout its long life. Two x 1.2 mm polymer coated inner cables (1 x 2,100 mm, 1 x 1,800 mm). 1 x 1,700 mm SP41 outer casing for a complete road bike.